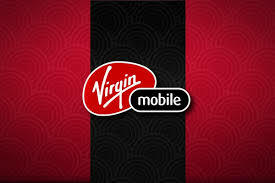 Virgin Mobile is a telecom company which is providing mobile telecommunication services to consumers. Virgin allows you to choose your unique number of 6 digits after 0570 if it is available. It offers prepaid as well as postpaid services in the Kingdom of Saudi Arabia. *103# Follow the instructions enter mobile number of the recipient and amount of credit transfer.